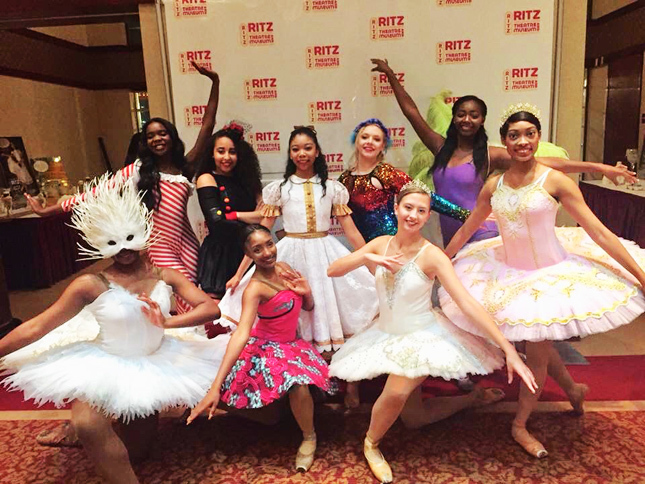 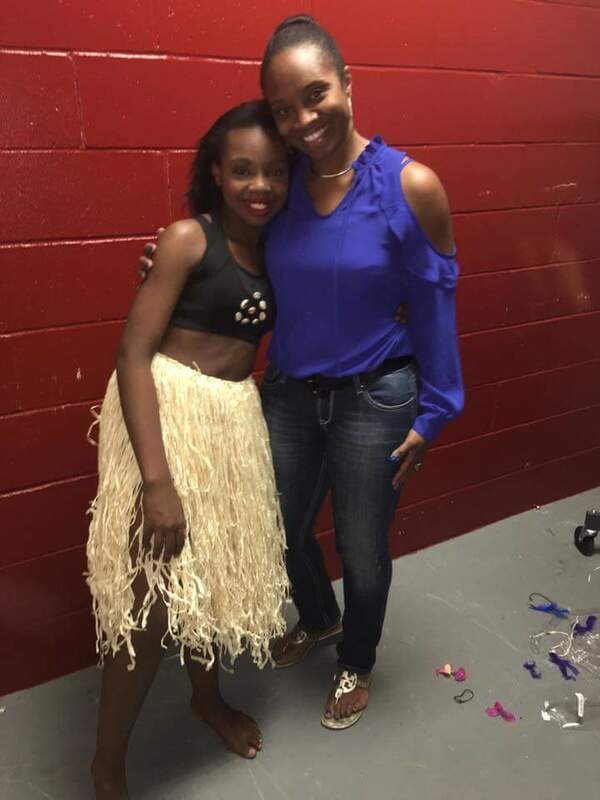 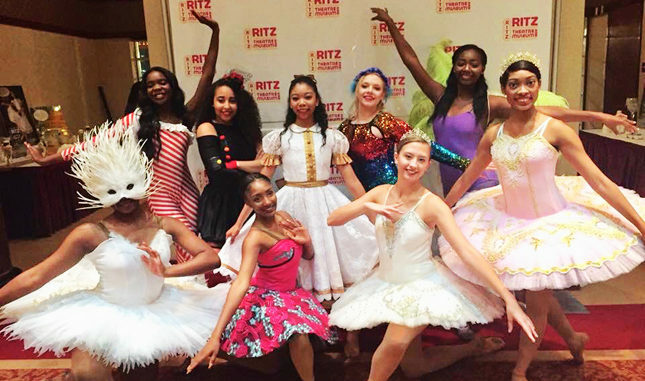 “The Golden Nutcracker,” a contemporary ballet which includes all genres of dance, choreographed by local artist Kezia Rolle, débuted last weekend to sold out audiences at the Ritz Theater. 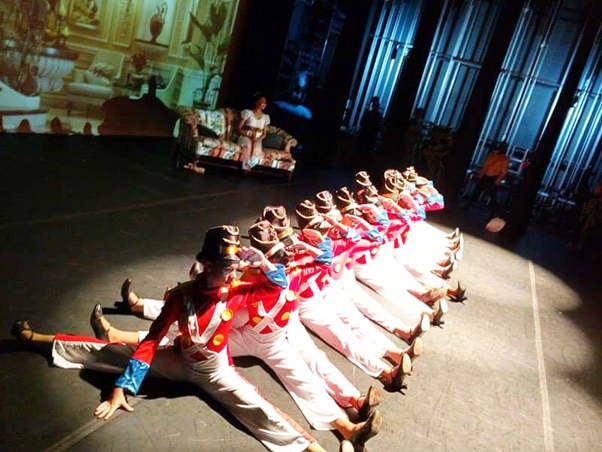 Styles of classical ballet, modern, jazz, tap, West-African, Caribbean, liturgical and aerialist were all infused for the exotic stage show, which gives the classic “Nutcracker” an ethnic twist. 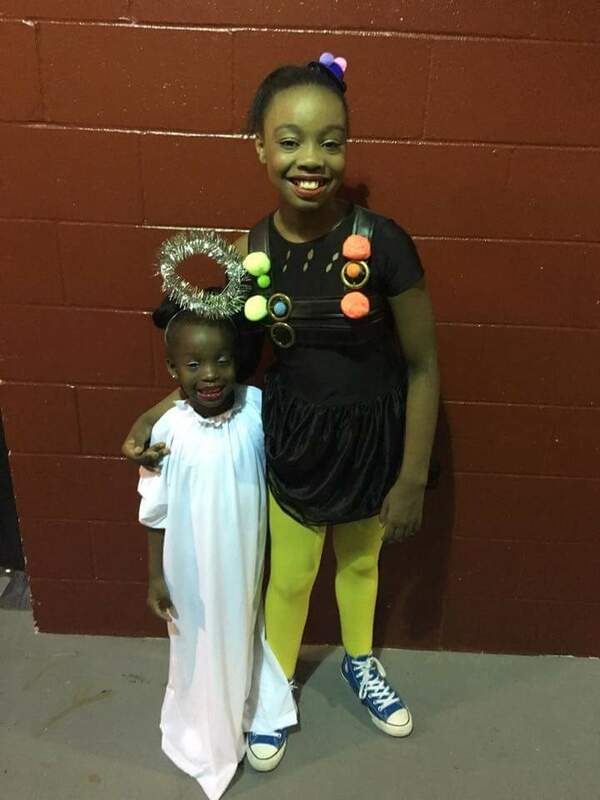 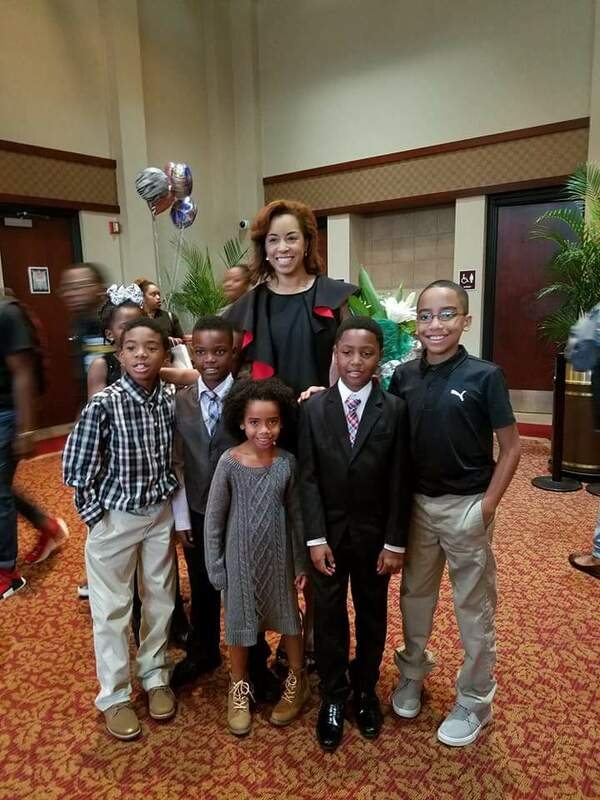 The play was sponsored by Jacksonville Centre of the Arts, a local performing arts theatre that promotes diversity in the fine arts, while providing intensive training in dance, music, art and theatre for youth. 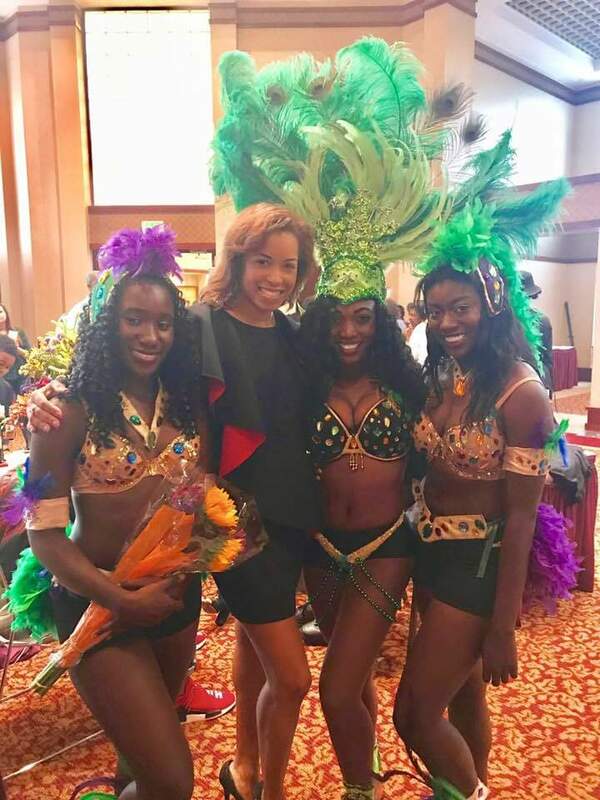 Cultural Center Set to Open Spring 2019 on Kings Rd.